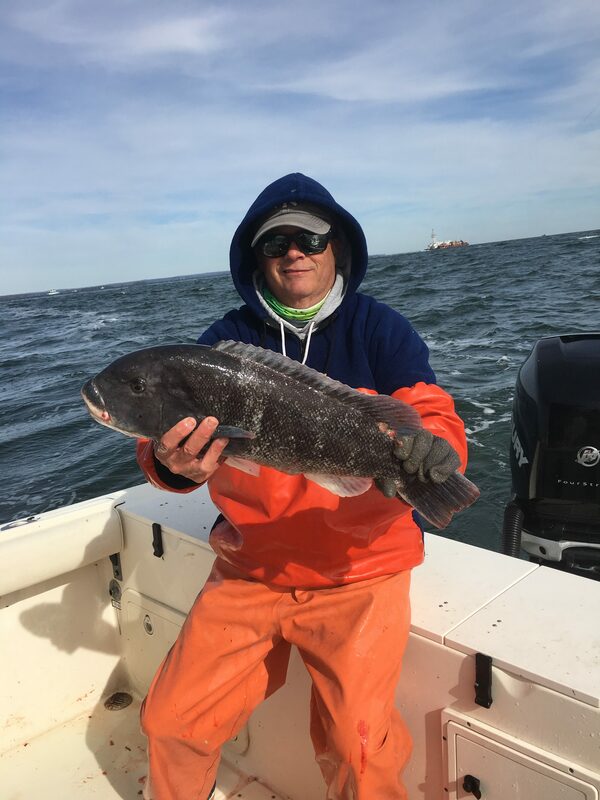 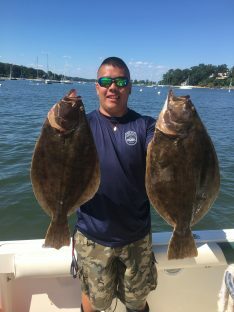 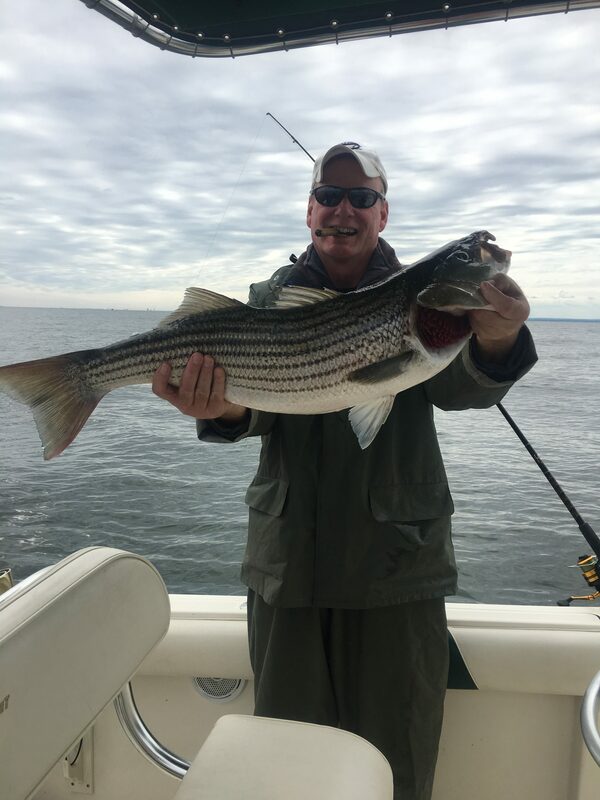 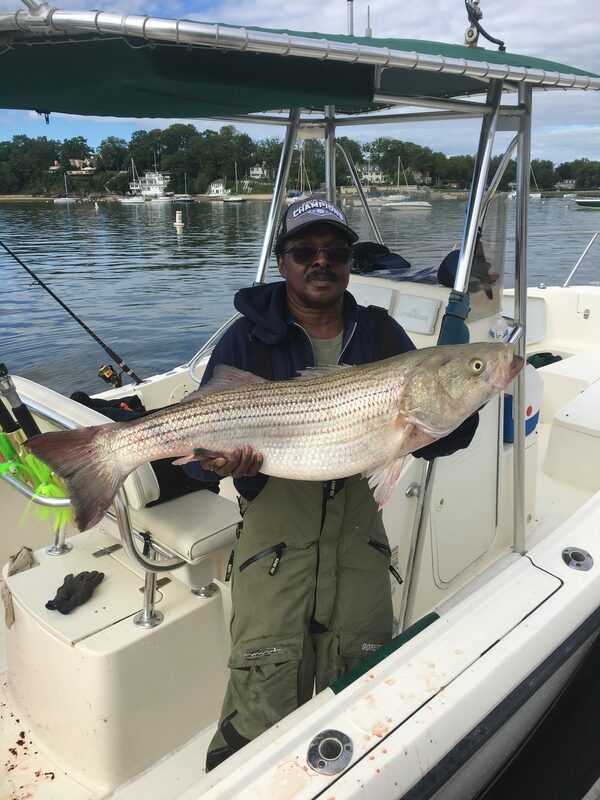 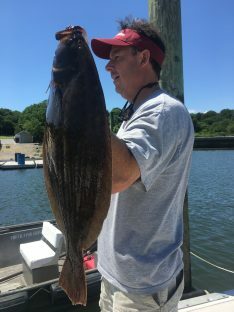 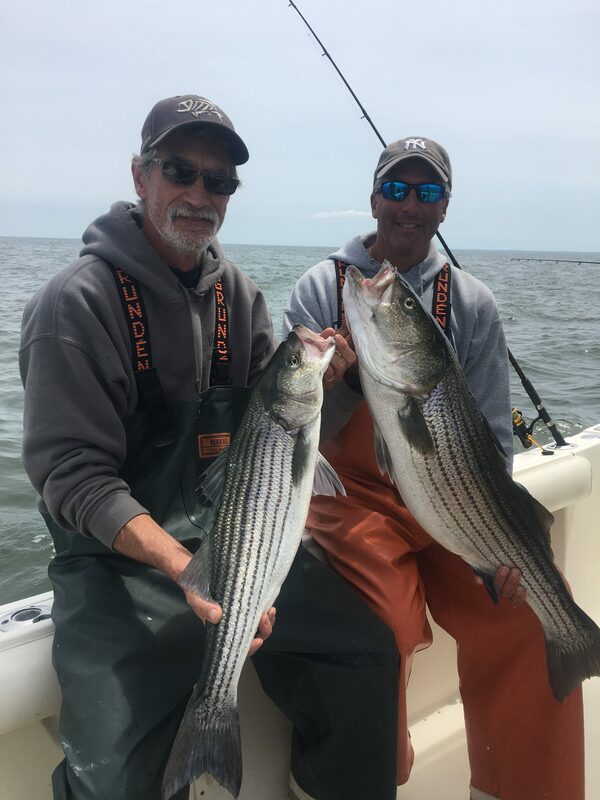 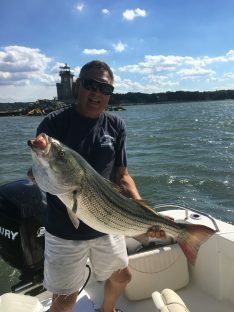 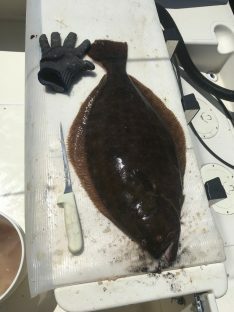 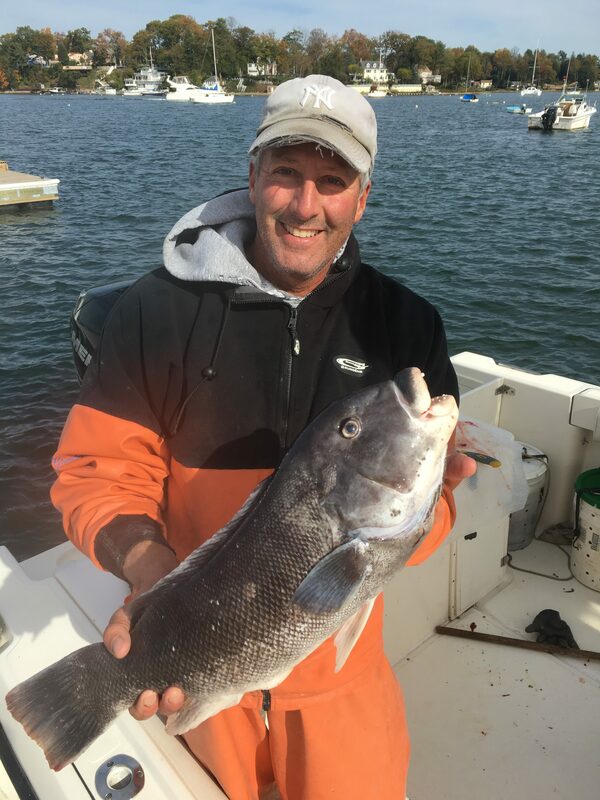 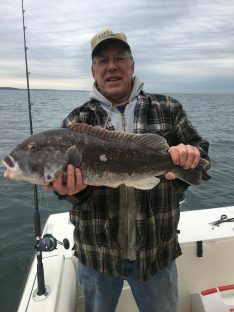 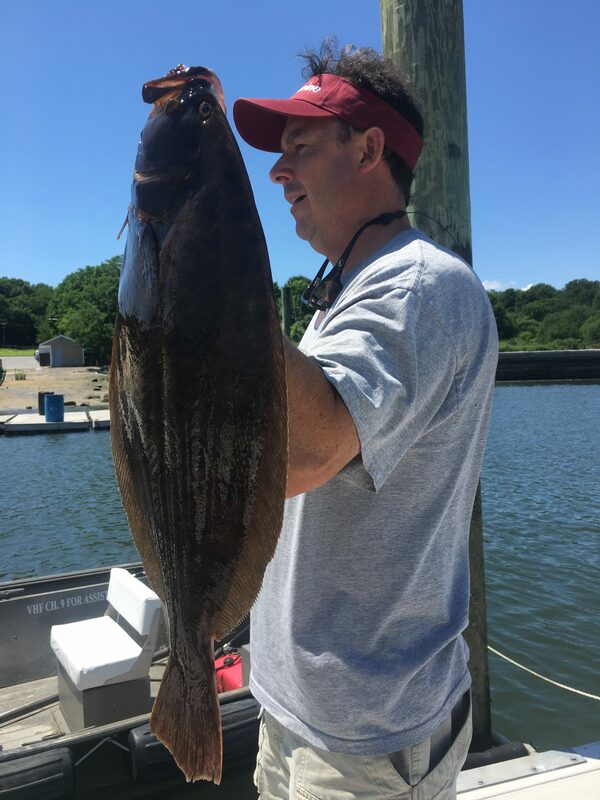 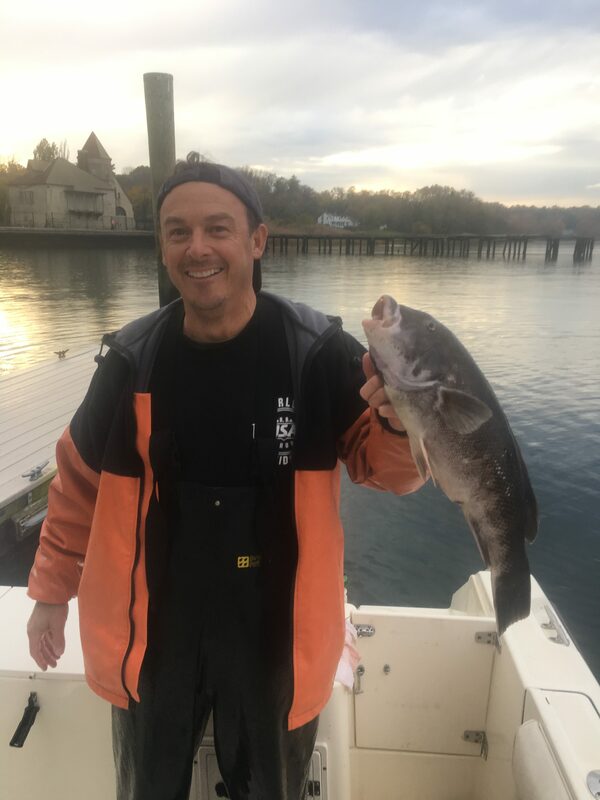 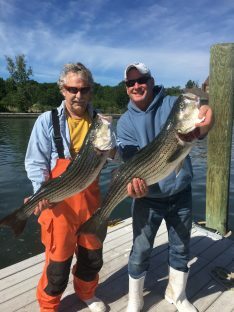 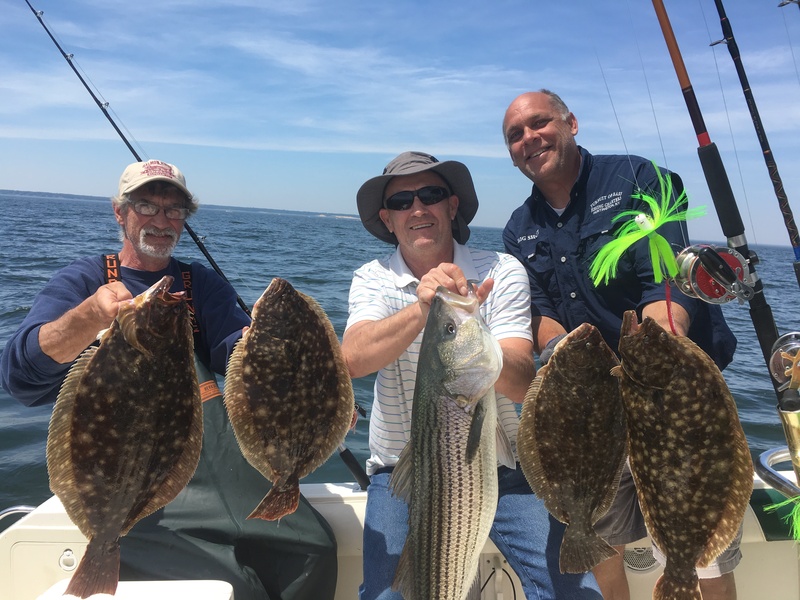 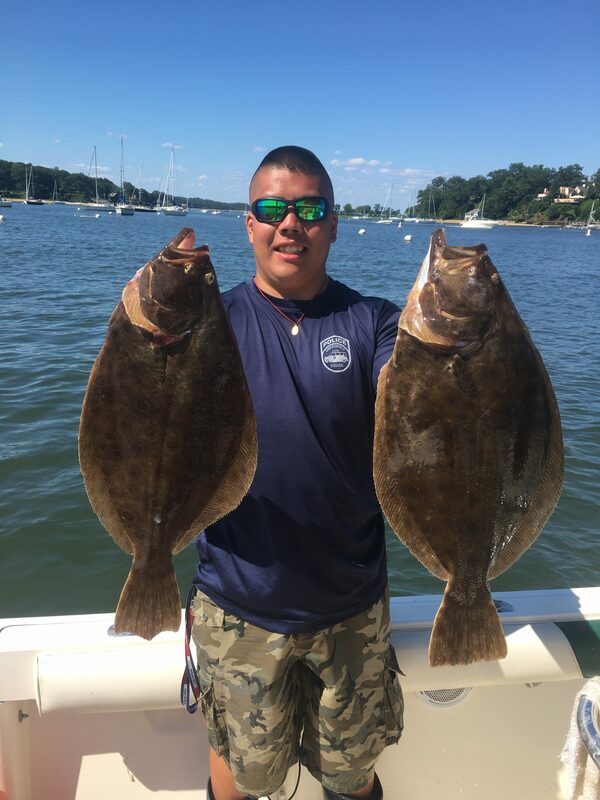 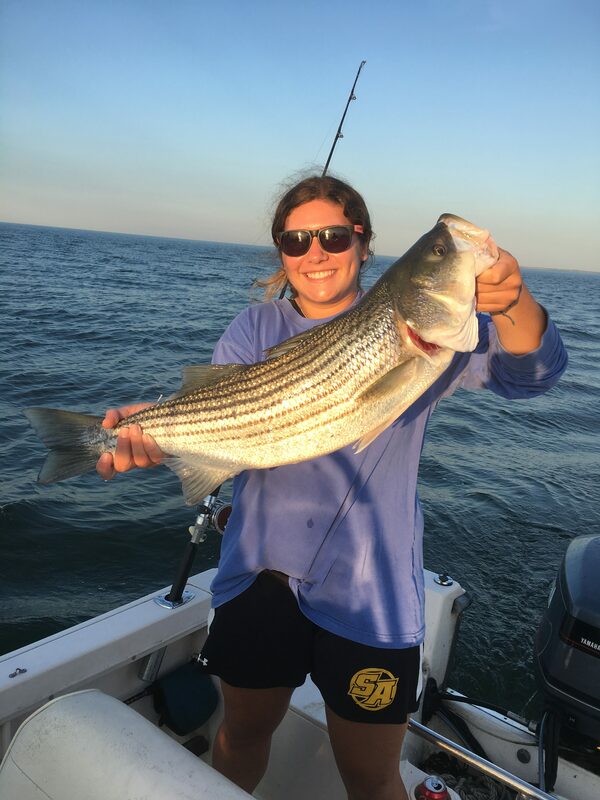 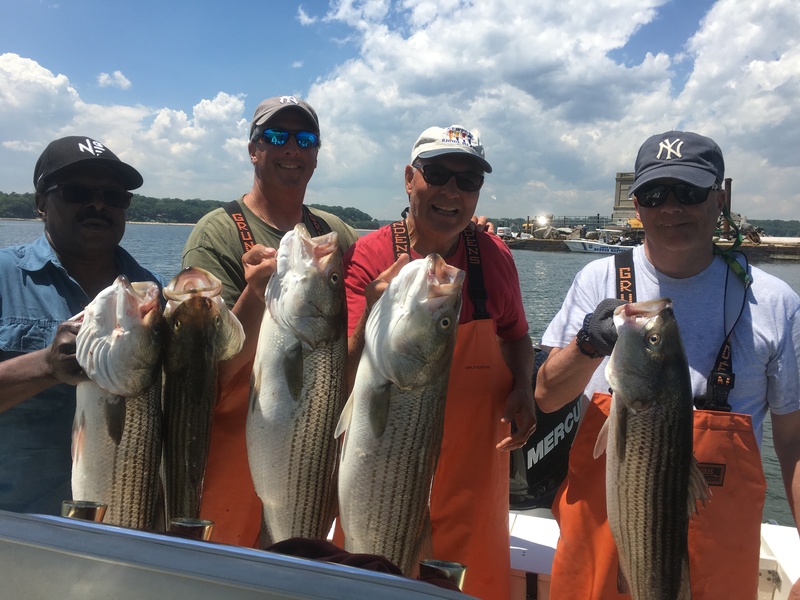 Free Fishing Reports > Northeast > New York > North Shore > Here is a look back at 2017 !!! 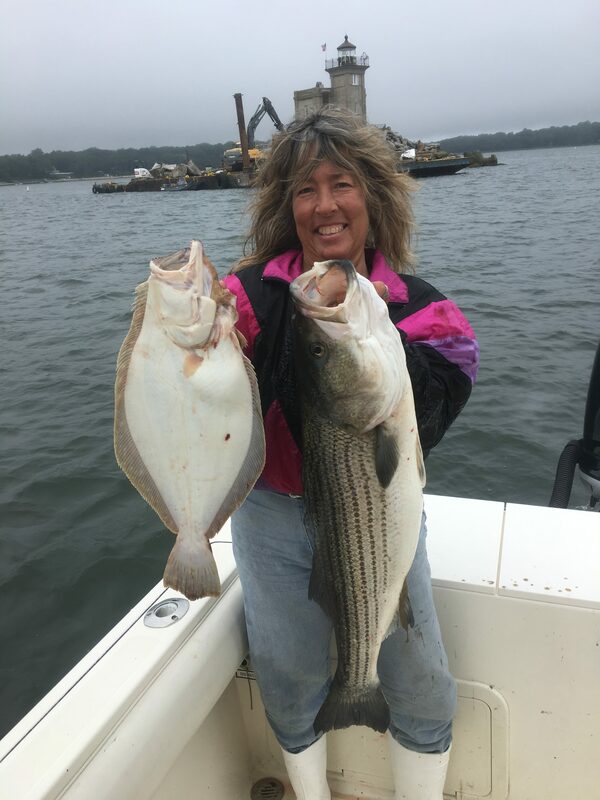 Welcome back to the Pursuit of Bass website…We did a lot of fishing and had a very busy year, but due to burning the candle at both ends, I got very,very behind on posting reports of our 2017 action. 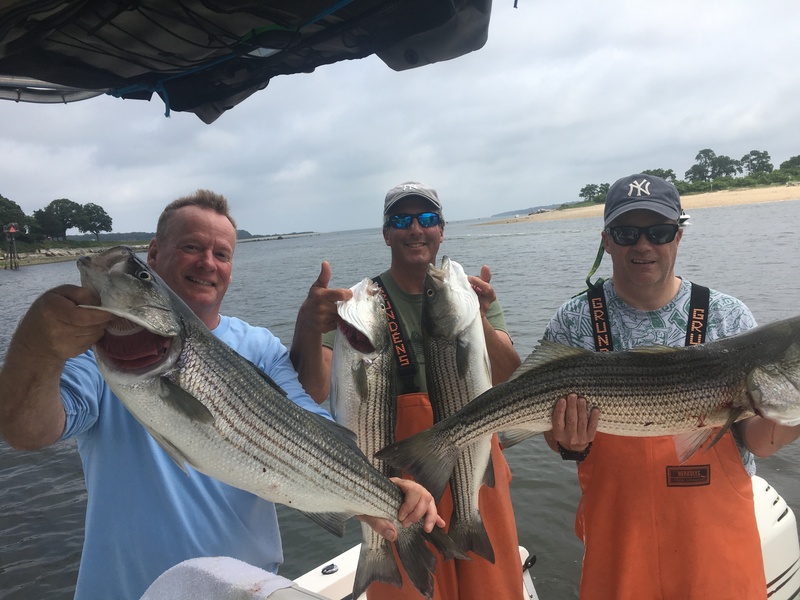 Although you didn’t see reports since early summer due to busy life, we were out having our way with all types of fish species that we were targeting…Here are some photos of last years action, and whats to come for 2018 !!! 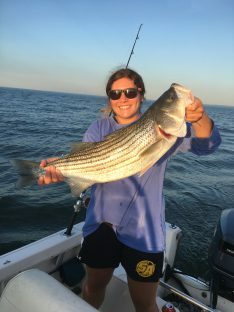 Kara,better fisherman then her father !! !